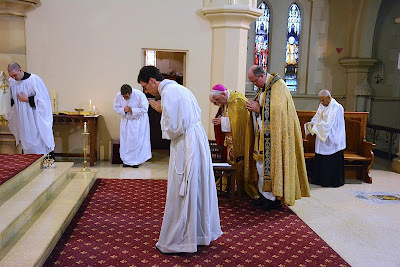 Recently, the active the Catholic Community of Bl. 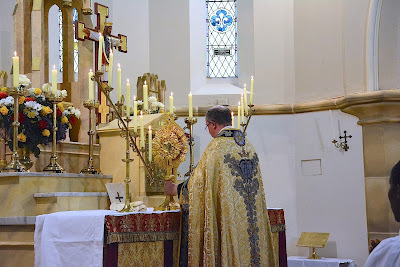 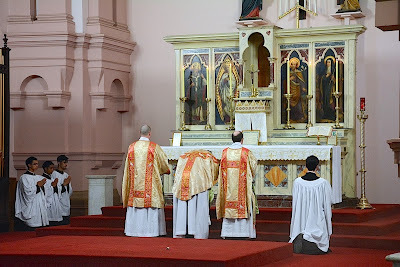 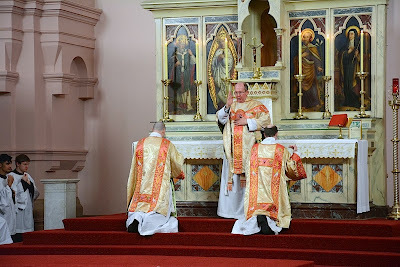 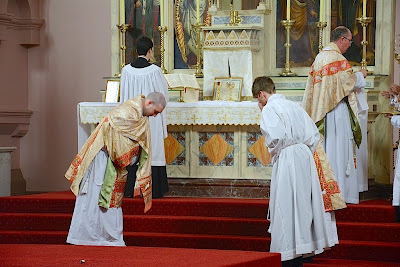 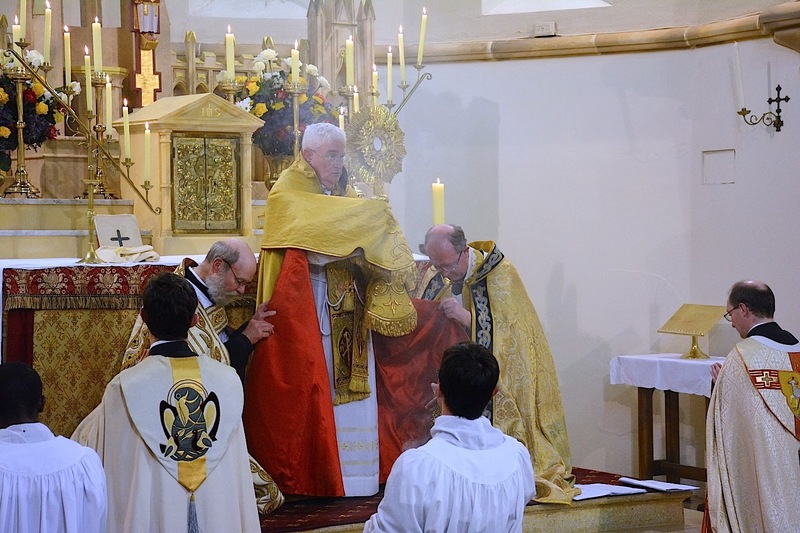 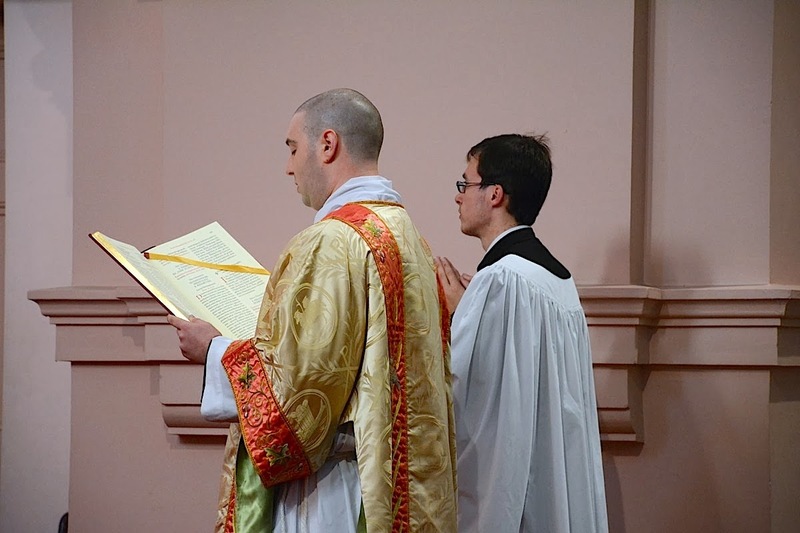 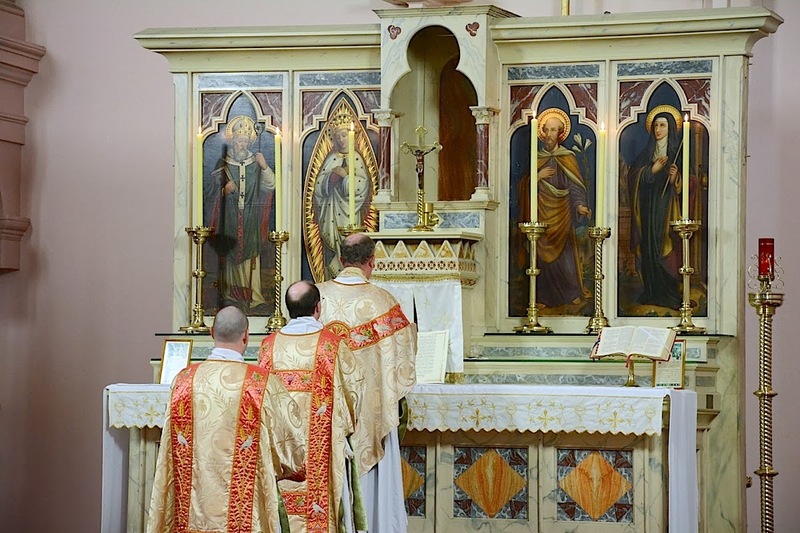 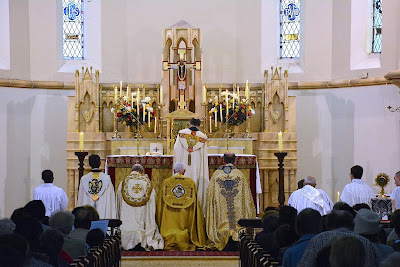 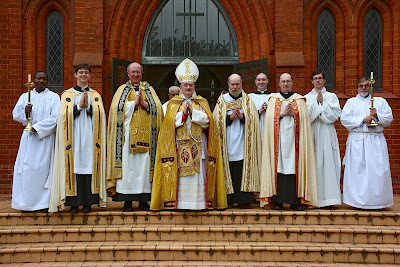 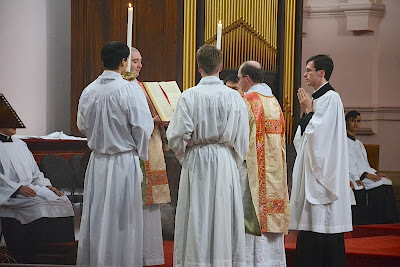 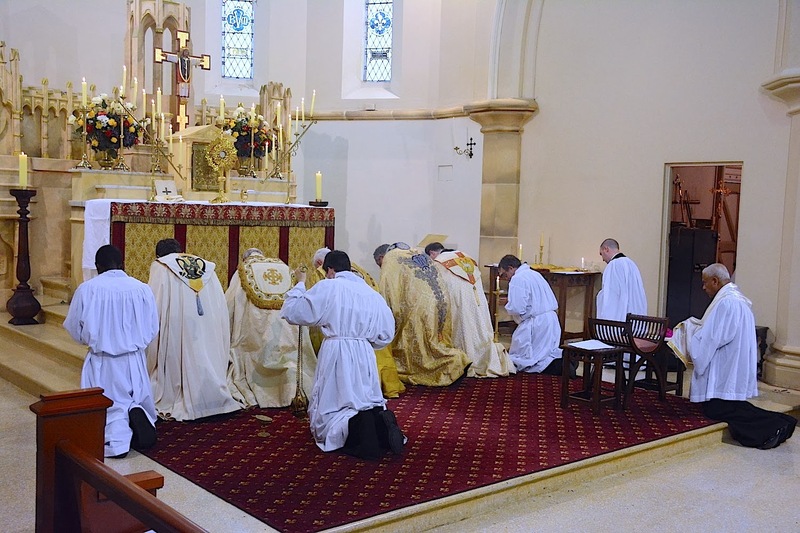 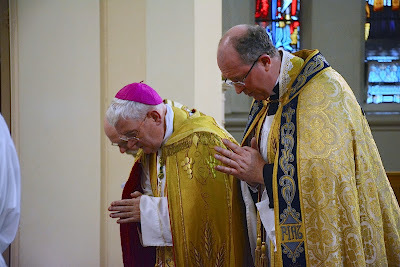 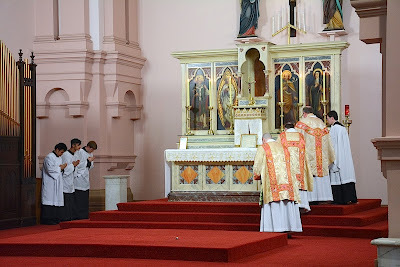 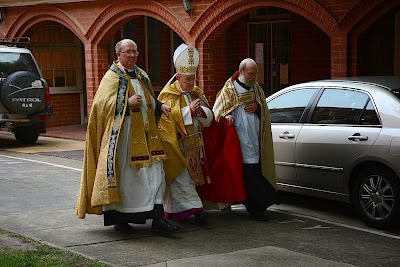 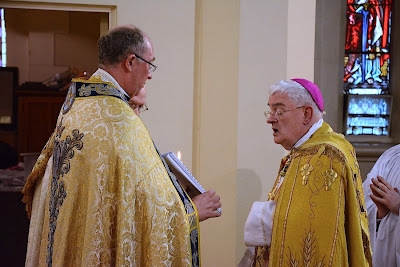 John Henry Newman in Melbourne has had several liturgies of note, including a solemn Mass for the feast of St. Nicholas and Solemn Vespers for the Feast of the Immaculate Conception. The Mass, most notably, was part of the Australian Catholic Youth Festival which was the largest gathering of young Catholics in Australia since WYD in 2008, and was held at Sacred Heart Church. For the Mass, the schola sung Mass IV, and motets Sicut Cervus (Palestrina) and Ave Verum Corpus (Byrd). 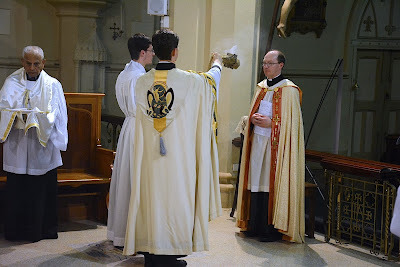 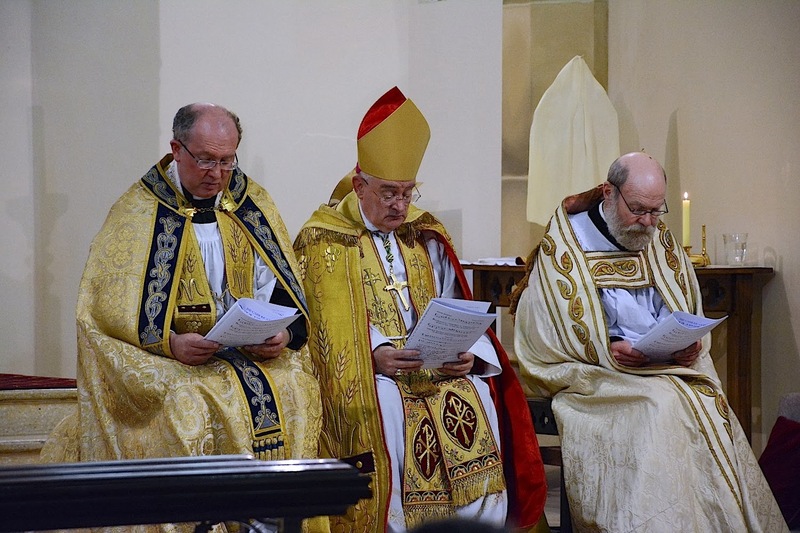 Additionally, on the feast of the Immaculate Conception, the Most Rev Peter J. Elliott celebrated Solemn Pontifical Vespers & Benediction, and the photos of this liturgy can be found below the Mass photos. I'd like commend their community for their fantastic efforts for the good, true, and particularly the beautiful. 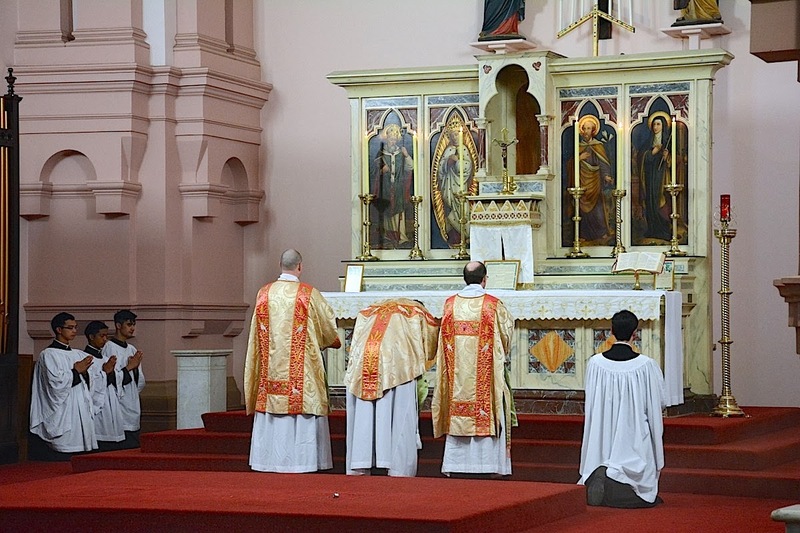 Continue to evangelize through beauty!